The Dark Web is 100% Monero. Monero will win. 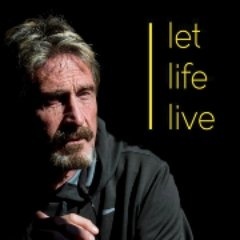 Compare John McAfee's Monero reviews with other coins. 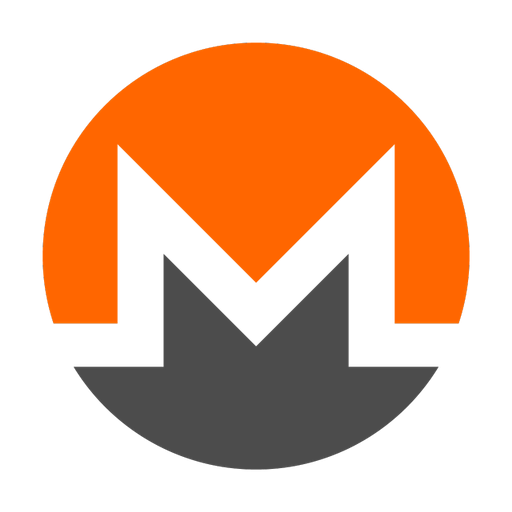 Compare John McAfee's Monero reviews with other expert reviews of Monero.